So having baby number 2 & being so busy I decided to go a little darker blonde so my re growth wasnt so obvious. I love being platinum blonde but my time is so limited with babies. 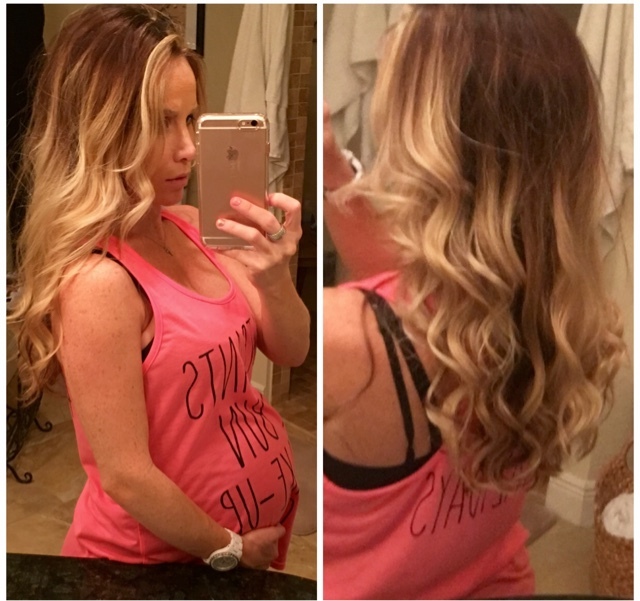 I always make sure to get my hair done when Im coming to the end of my pregnancy ... Esp because there will be so many photos and you normally wont have time for a while to sneak out and get your hair done(nor will you want to leave your baby behind). I also think every pregnant woman should get a massage and a pedicure.. I literally got so many pedicures this pregnancy lol my feet were so sore and its so nice to have time to yourself and just relax with some pampering. 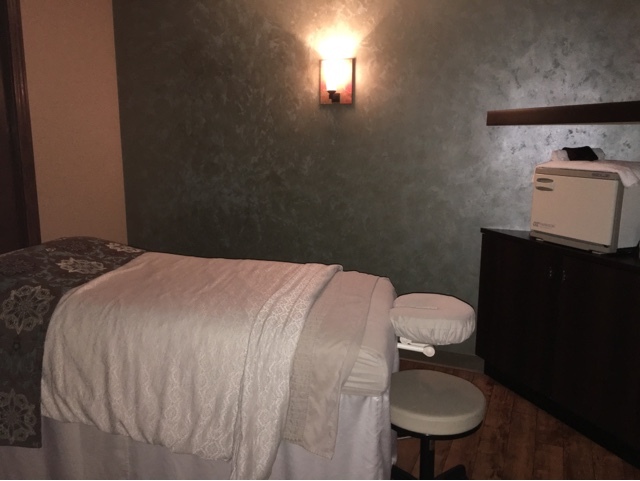 I also treated myself to a massage since my lower back has been hurting so bad. So make sure all you preggo mamas out there to have your hair done, nails & toes before you pop that baby out because it will be a while before you have anytime for that! Thanks, I really need some new low maintenance mommy advice! Happy Due Date to Me!! Our baby girls nursery is finally complete! !